Olivier Levasseur was a ruthless and cunning pirate that terrorized the seas earning him the title La Buse: The Buzzard. 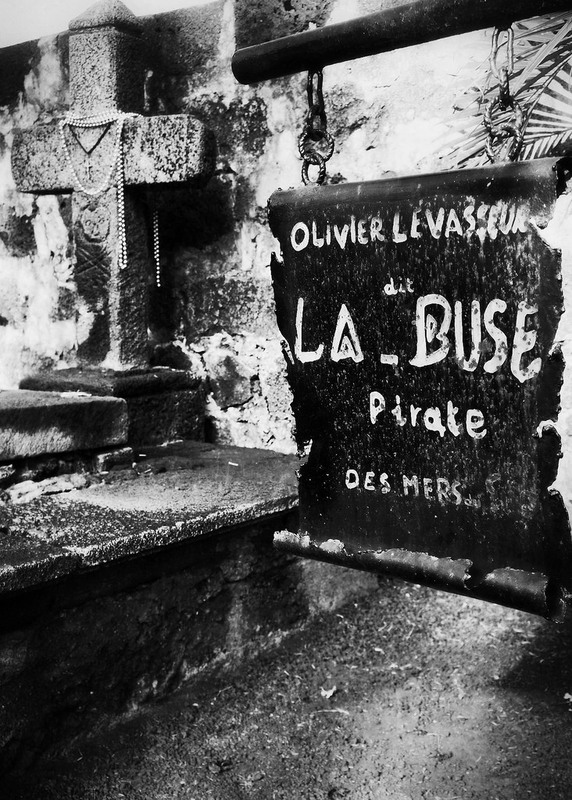 Along with being a pirate, La Buse was highly educated and created a cipher to hide his 500 million Euro treasure he had pirated from a Bishop from France. His cipher has become one of the most confusing artifacts from the pirate times and has led one man to the edges of the Seychelles Archipelago trying to find it.